Rubbish collection service Fulham and premier recycling services, look no further than AKJ Waste and Recycling. We believe it is essential to send as little rubbish collected in Fulham to landfill as possible. AKJ Rubbish Collection Service Fulham provide an environmentally friendly and efficient waste disposal service to customers around London. 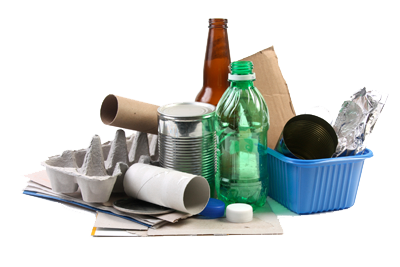 Our recycling service in Fulham enables us to recycle much of the waste we collect. This enables us to reduce our costs dramatically and therefore we keep our prices to our clients as low as possible. Went out the extra mile. Brilliant service. Punctual, very happy with the work. I was very pleased with the work that was done. They were nice and did everything I asked quickly and efficiently. Would use them again. Tony and his colleague were very punctual, speedy and thorough. Very friendly too. Got here when they said. Done the work with no fuss or mess. Left garage swept and kept to quote. Very good. I would recommend. Very good service provided, excellent communication with friendly staff and reasonable priced. Very polite, came on time and even done a quick clean up before they left. I highly recommended them. Tony helped us out of a fix at short notice. He arrived on time, was polite and professional, and could not have been more helpful. A job well done. We understand that you’re busy and you can’t always get in touch with us during working hours. If you have waste that needs collection in Fulham, confidential waste for disposal in Fulham, or you are in need of our recycling services then contact us using our fast form below and we’ll come straight back to you. Get your waste collected in Fulham by our efficient and friendly drivers. 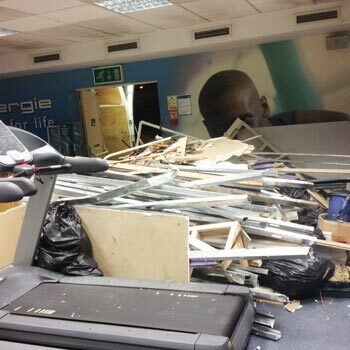 No matter what the mess, all clearance projects are undertaken! For a host of recycling services in Fulham call us today! 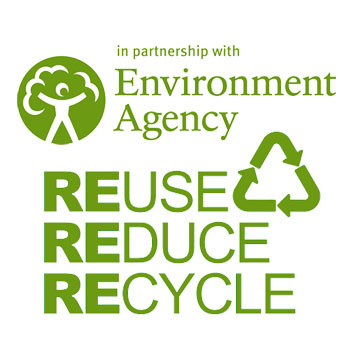 From the 16th July 2005 some types of waste electrical and electronic equipment (WEEE) have been classified as hazardous waste these include TV’s, computer monitors, and fluorescent tubes. Most producers of hazardous waste in England and Wales need to register with the environment agency. Hazardous waste needs to be recovered or disposed of at properly authorised sites. 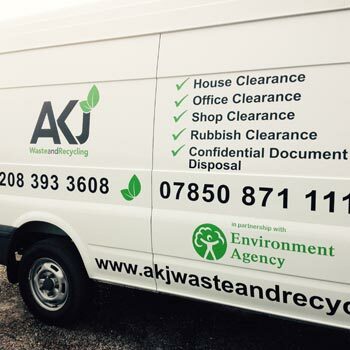 Call AKJ Recycling and Rubbish Collection Service Fulham Today for a Free Quotation! AKJ Waste and Recycling can provide a rubbish collection service in Fulham for any size of project. Get in touch on Soc Med - We're with it!